A tribute to Monets garden, depicting overblown magnolias in full bloom. A contemporary weave depicting small contrasting squares in a soft colour palette. 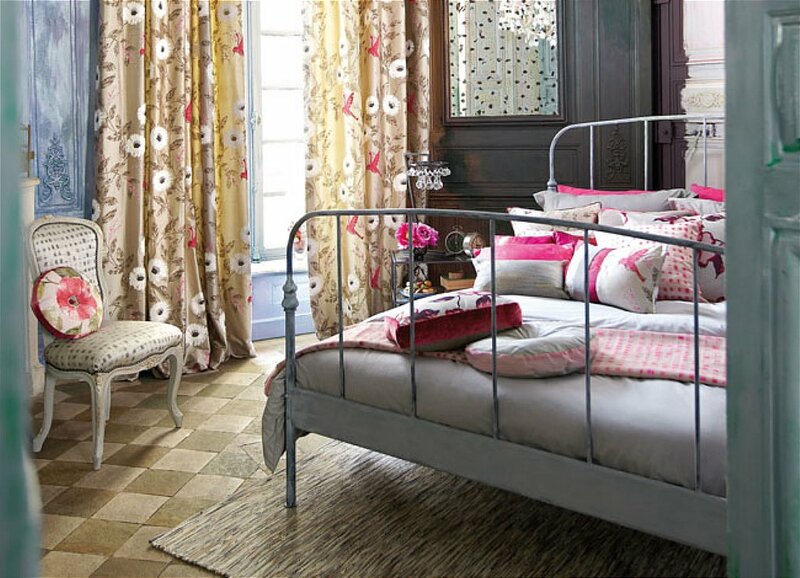 I would like more information about Impasto Sancerre Fabric by Harlequin.